Finally available in my online store!!! 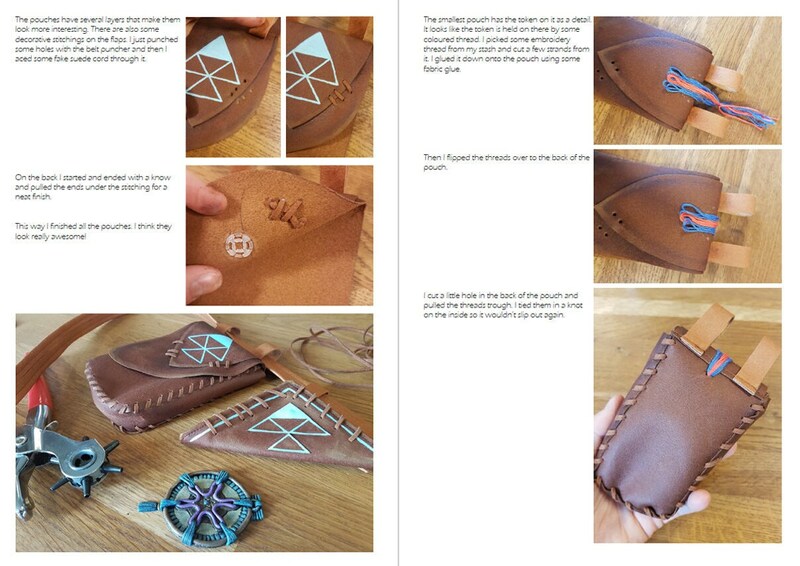 This E-book was sent out as a Patreon reward but is now also available to buy online! 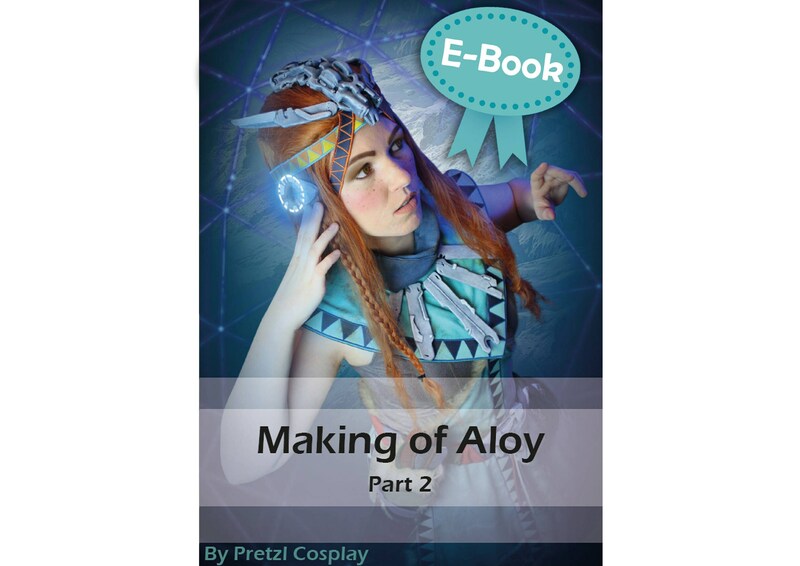 This is a digital (PDF) book about the the creation of part 2 of my Aloy 'Banuk Ice Hunter' costume, inspired by the game 'Horizon . It was sent out as a Patreon reward in september 2017. Now you can get your hands on it as well! If you buy this E-Book, you can immediatly download the book and scroll through all of the pages. 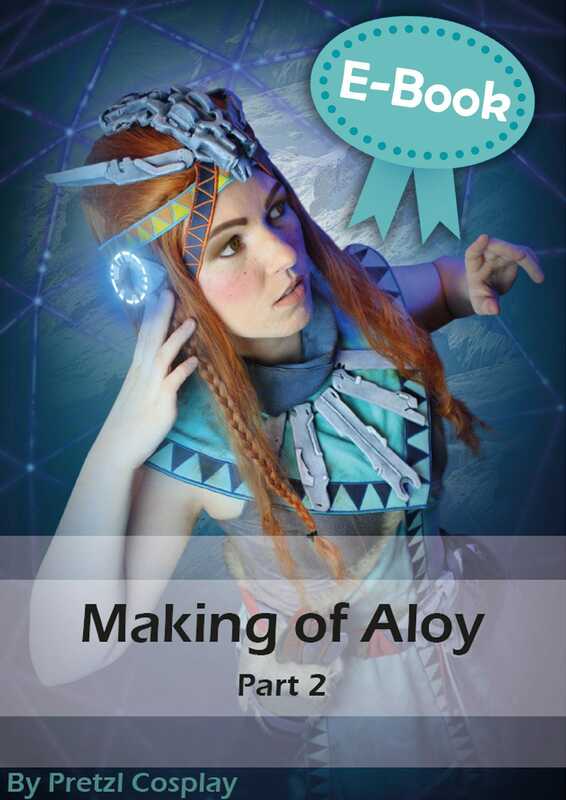 Are you curious to find out how I made the dress, belt, lewarmers, quiver, arrows and the focus for my Aloy 'Banuk Ice Hunter outfit'? 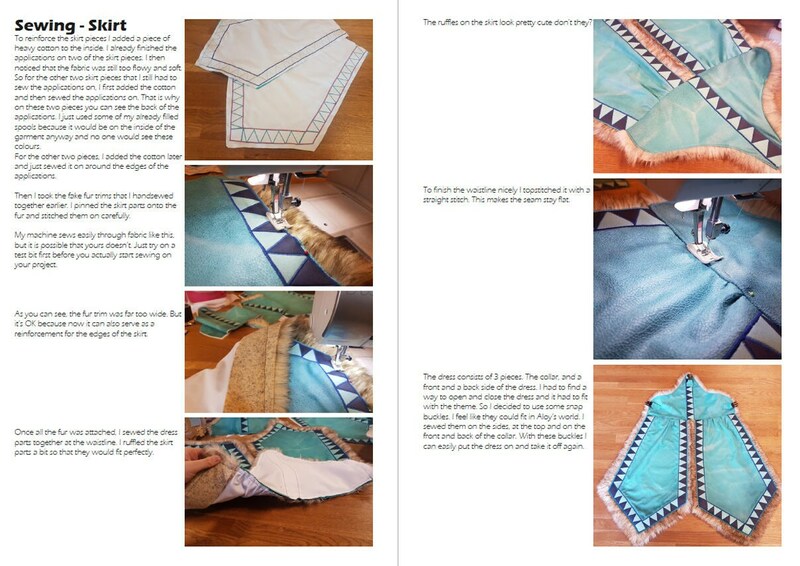 In this book I’ll show you step by step tutorials on how I made the second part of the costume. The book features 33 full colour pages with a lot of info and images.